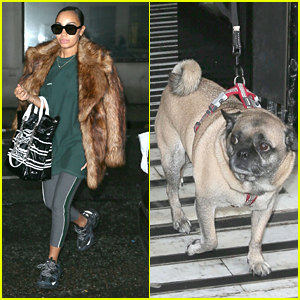 Leigh-Anne Pinnock Brings Pug Harvey To BBC Radio Stop With Little Mix | Jade Thirlwall, Jesy Nelson, Leigh-Anne Pinnock, Little Mix, Perrie Edwards | Just Jared Jr.
Leigh-Anne Pinnock had a little buddy with her for Little Mix‘s BBC Radio stop in London on Wednesday morning (February 6) – her pug Harvey! 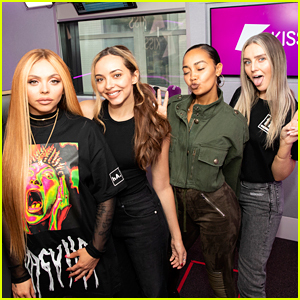 The 27-year-old singer joined bandmates Jade Thirlwall, Jesy Nelson and Perrie Edwards at the station, where they promoted their upcoming music video and also talked about their BRIT Awards nominations. 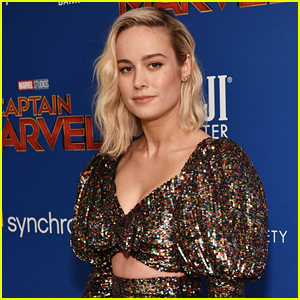 During their interview, the girls dished on maybe putting out a documentary about the band next.